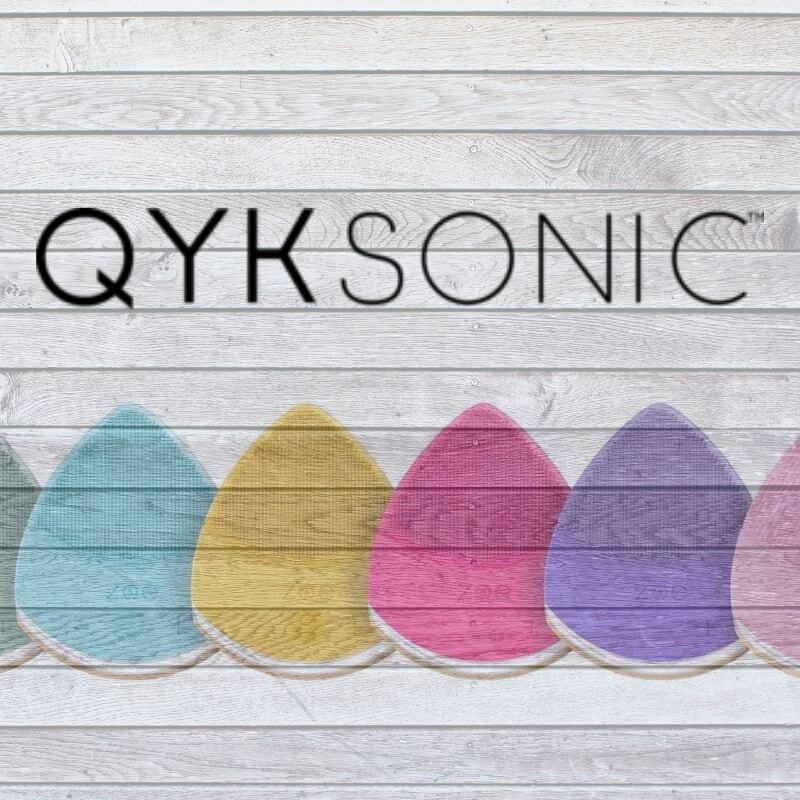 QYKSonic believes that being beautiful should never be boring. 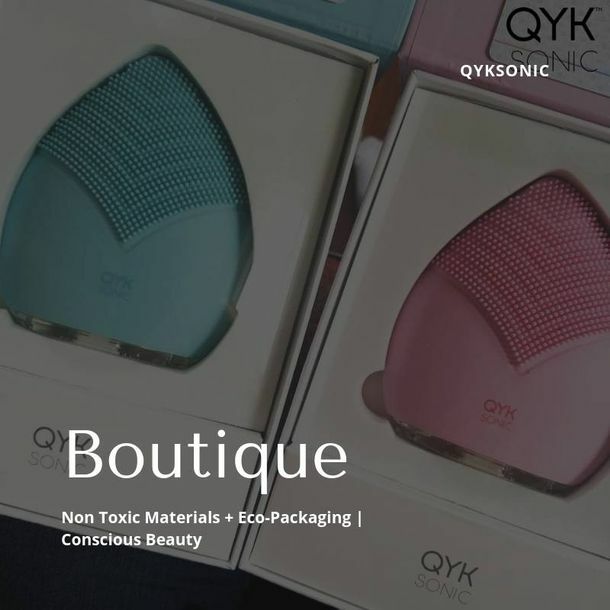 Fueled by some of the most innovative minds of the natural beauty world, QYKSonic has created a brand that is straightforward, simple and that will help you transform your skin simply and gently. 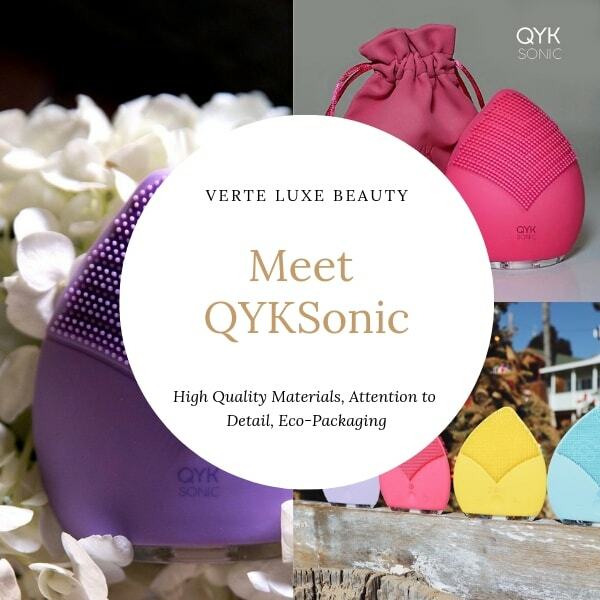 QYKSonic's ZOE is the world's only 3-in-1, transdermal, antimicrobial, face and body sonic beauty device. 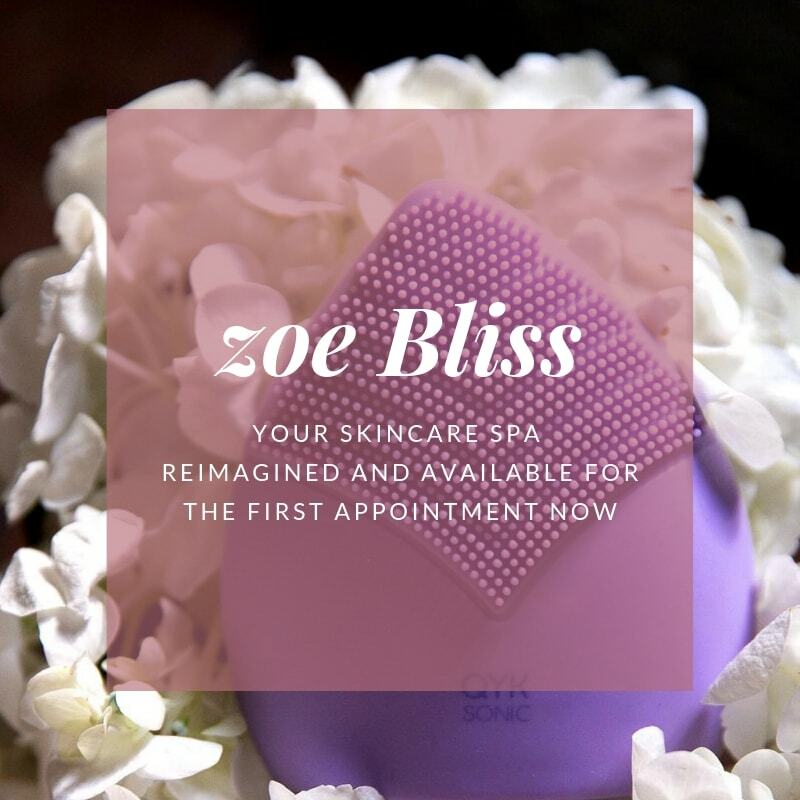 The ZOE is made from medical-grade silicone and can be used with any of your organic cleansers, soaps or creams to maximize its effects. 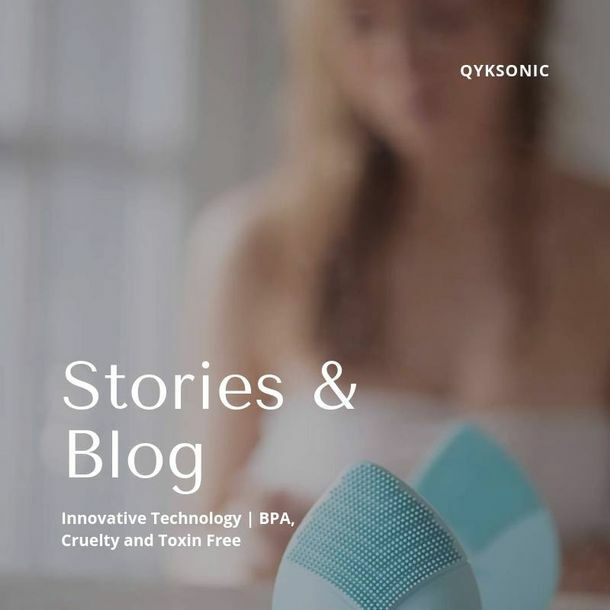 It simplifies the beauty process to eliminate the need for excess products by cleansing, massaging and applying your eco-skincare products with one incredible device. It’s unique shape and design make it perfect for all faces, and its advanced technology is certain to transform your beauty routine forever.